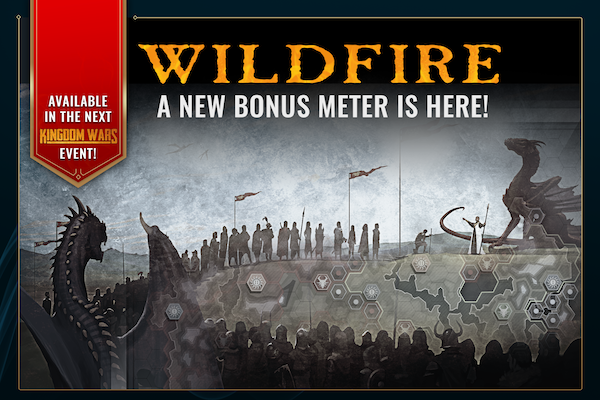 Wildfire Attack, Kingdom Wars v2 Updates, New Runes, and More! 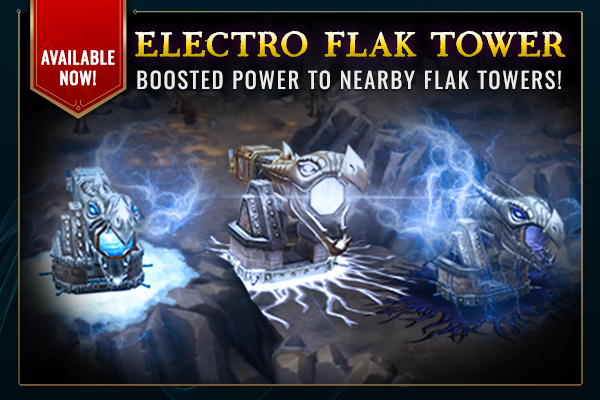 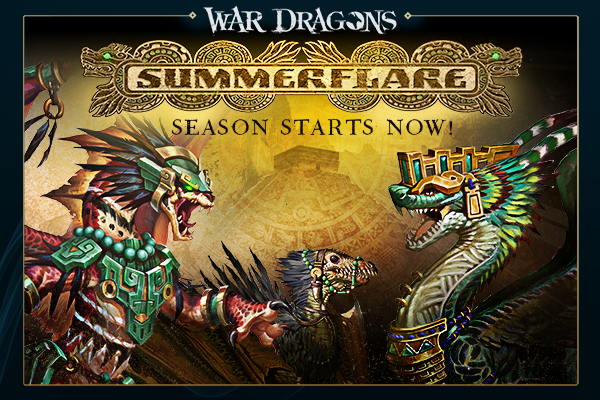 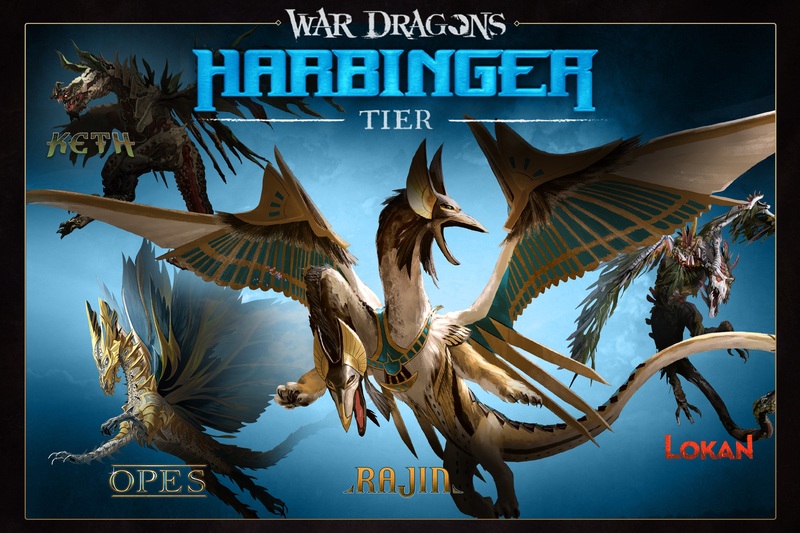 Can you Handle the Heat of the New Harbinger Dragons? 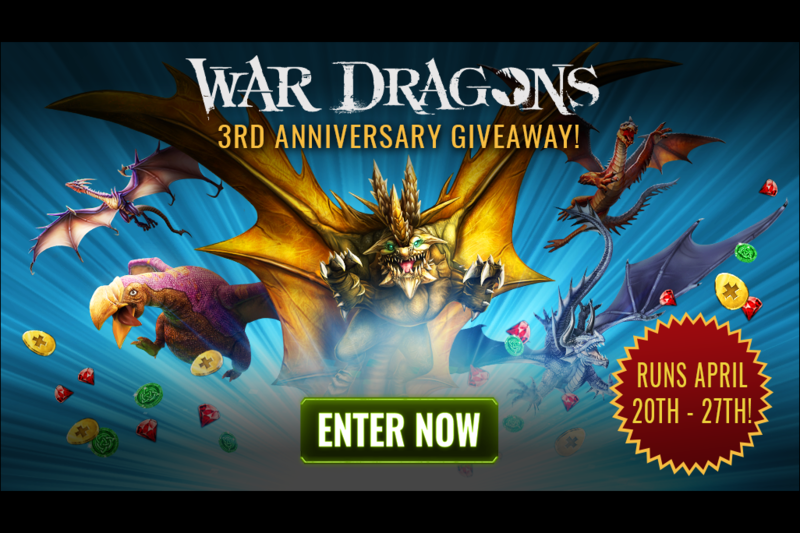 War Dragons Just Turned 3 - Let’s Celebrate!